So, you’re thinking about becoming a certified scuba diver and you have some questions about how to make that happen and what to expect? Below is the breakdown of how our Open Water course is laid out and some Frequently Asked Questions related to the courses. Schedule/format: online learning, orientation + 5-6 pool sessions over the 1st weekend; 4 ocean dives over 2nd weekend. This streamlined schedule makes it relatively easy to fit in for many working professionals and students. This also makes the program extremely fast and easy for referral students. Sessions are sequential, many learning objectives build upon previous skills. Private courses and rescheduling may be possible with sufficient notice and an additional cost. Contact IDC for further information. Exact times available on downloadable curriculum on website. Registration and orientation occurs at International Diving Centre at 2572 Arbutus Street. We are located between Broadway and 10th Avenue on the East side of Arbutus. We are less than a block from a B-line and other transit stops. UBC (&/or Lord Byng, if UBC unavailable) for confined water dives. 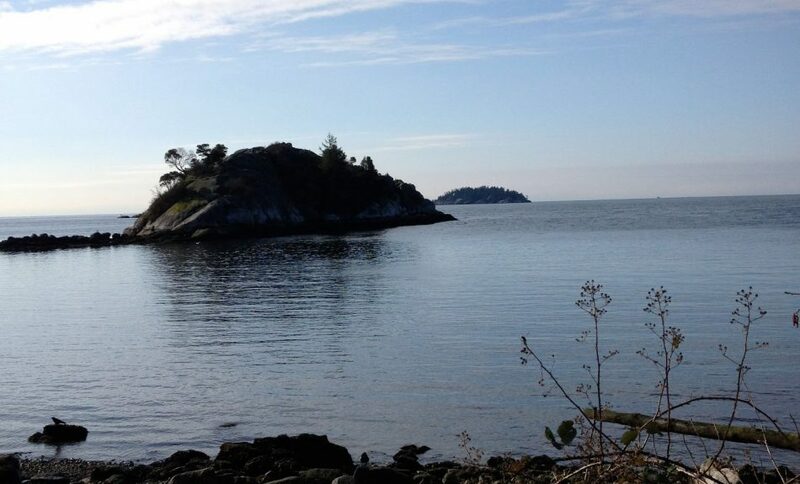 Whytecliff Park in West Vancouver for day 1 of ocean dives. Porteau Cove, conditions permitting, for day 2. Optional drysuit upgrade ($99+tax) to be completed on first Sunday of the Open Water course. Students receive their OWN mask & snorkel included in the course fee. All other necessary rental equipment for the Open Water course is included in the price. There are no hidden fees. Drysuit upgrades are optional, but highly recommended, for $99.95+tax. What makes the Open Water course at IDC different than the rest? Low student-to-instructor ratios: 6 per instructor in pool, 4 per instructor in ocean. Our typical Open Water ratios fall well below PADI required ratios. These are appropriate for BC conditions and help achieve personalized instruction. Learning to dive in temperate water, like that in Vancouver, allows divers to dive in most parts of the world with ease. Opting for the drysuit upgrade saves students the time and cost involved in a specialty course down the road and gives them better thermal protection and the ability to rent drysuits in the future. Students receive a free 1-day gear rental to be used on an IDC conducted event (fun dive, trip, etc). Valid for use up to 3 months after the Open Water course. Includes a drysuit rental IF the drysuit upgrade was done in Open Water. IDC’s friendly, knowledgable staff and instructors have extensive diving and teaching experience both in BC and abroad. Our qualified experts are dedicated to a safe, fun course that results in competent, confident certified divers. We’re happy to answer your questions and provide guidance throughout your diving experiences. eLearning reduces classroom time and makes the course fit your busy schedule. What do I need to know/do before I start my course? You can sign up for your course various ways, including online, over the phone or in person. We will set you up as a PADI eLearner and you will be expected to complete your online course modules prior to getting in the water with us. This will make confined and open water sessions run smoothly and ensure you are keeping up with the group. Some modules must be completed prior to certain sessions in the water; failure to do so may result in having to reschedule the course or book private sessions at the student’s expense. At some point prior to the beginning of the course we ask that you stop by and visit us at IDC. We’d like to meet you and help get you fitted for your mask and snorkel (and any other gear you may need), but also we need to have your try on some equipment for the pool/ocean. Some comfort in the water and some basic fitness is necessary. The PADI Open Water course includes some watermanship skills, such as a swim, tread and short breath-hold dive. Students are expected to come to the course with at least a basic ability to swim under their own power without flotation aids. Students must read and complete a PADI Medical Form prior to getting in the pool. If there are any ‘Yes’ answers on the form, students must be signed off by a doctor prior to getting in the water with us. While quite safe, scuba diving has unique risks and physiological demands; therefore, this form must be read carefully. IDC staff are not medical professionals and cannot sign off on the PADI Medical Form for students, nor can they give medical advice.